Social media presence is like luxury packaging. It needs to be brilliant and sharp. It needs to have a name on it, and preferably some contact info. It needs to be impactful. Relevant. Modern, and kept up-to-date. It needs to jump out at its audience. Catch eyes, turn heads. And it needs to do all of that on the fly. Business lives online, and Sunrise Packaging is no exception. So please allow us at Sunpack to show you our “digital packaging” as we run through the heavy hitters of social media and how we use them to stay fresh, trendy, and always connected. If the social media outlets were a group of friends, Linkedin would be the guy that always wears a suit. 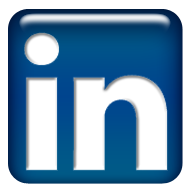 Clean and network-driven, Linkedin has proved it has staying power in the social media world, being both a more professional Facebook and an online resume. See the friendly faces that drive the custom packaging machine and keep us in your career Rolodex. Talk about an underdog story. What started as a hub for funny cat videos has become the cornerstone of social media marketing. Now that “going viral” and “Internet Celebrity” are officially in our lexicon, it is hard to remember a world without YouTube. Check out cool videos! Everything from tooling processes to sneak peak product reveals. Who doesn’t love Pinterest, right? The scrapbook of Internet! The Online Idea Board! “Pinning” is probably the quickest form of social media out there today, giving folks the ability to grab anything and put it on their digital to-do list, sharing great ideas and lifehacks with friends and followers. Keep up with our products, of course, but also see what we think is cool in the world of luxury packaging. Clever ideas are our precious gems–and we’re always ready to polish! Well, if it isn’t Ol’ Blue Eyes himself. The original and still the king of the social media palace. Zuckerberg’s social experiment has soared to heights he didn’t even know existed. The best place for posting anything and everything. Everybody’s on Facebook. You know it’s true. What don’t we post on Facebook? New blogs, promotions, product reveals and more! Still hanging in there. 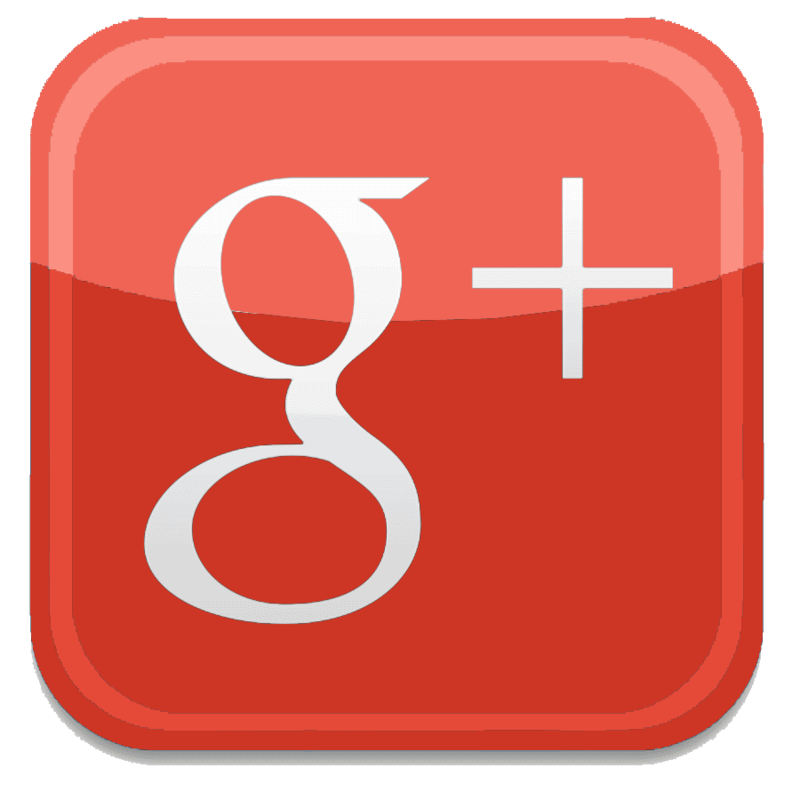 While it may not have made the sonic boom it intended, Google+ still benefits from a smooth interface and quick turnaround. Sort of a mashup of Facebook and Linkedin, but benefitting from all the best assets of its social media predecessors. Google loves businesses. Look there for all our in-depth industry coverage, plus our regular announcements. The neighbor kid that started hanging around Facebook in Junior High. While it seemed like Twitter was just a scaled back version of the Face-phenomenon, it famously gave us the #hashtag and has since become a place where writers, designers, musicians, and other creatives show off their wares. Well, if it’s for creatives, you know we’re there. Follow along! The new kid on the block, more or less. StumbleUpon is like Pinterest without all the frills. Tailored to your specific needs (much like custom packaging!) this social media outlet shows you websites, graphics, and any other cool Internet curios that you might not know about. A hub for all our blogs, conveniently organized by category. Plus anything else that strikes our fancy on this clever little site. Know any other great social media spots we haven’t listed? We welcome a heads up!